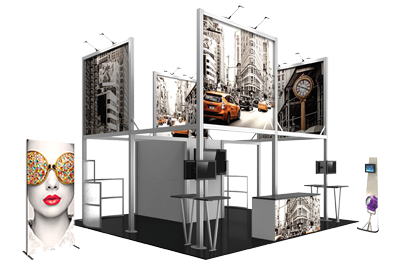 Since 1985, Corporate Communications has provided tradeshow and event solutions to corporations of all sizes and associations throughout the US and internationally. 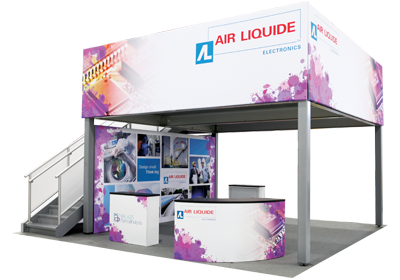 Our team of complimentary talents values their relationships with customers that lead to partnerships for events and tradeshows -- We pride ourselves on our unwavering commitment to providing solutions and reinforcing corporate branding in various venues, especially last minute requests. We are not just a vendor but part of your team.